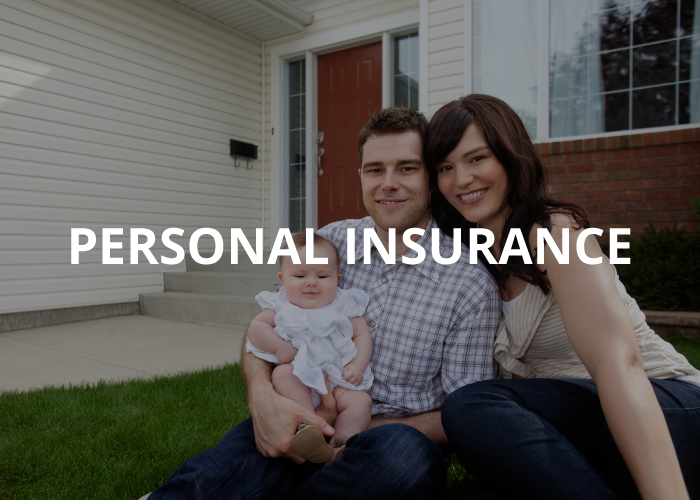 You want to protect your personal life and we are here to help. Goen & Goen provides coverages for your Home, Auto, Boat, ATV and an Umbrella for your personal liability exposures. Give us a call or request a quote right from this website. We are here to help. 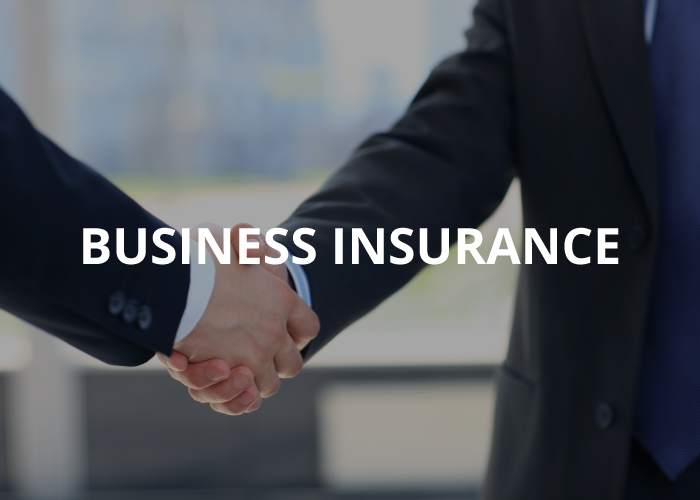 Make sure the business you have built is protected. Contact us today to make sure the assets you depend on are properly protected. We have access to the strongest companies in the industry to make sure we will be there when you need us. Whether it is cotton or cattle, wheat or grapes, your family farm provides you the life and livelihood you want. 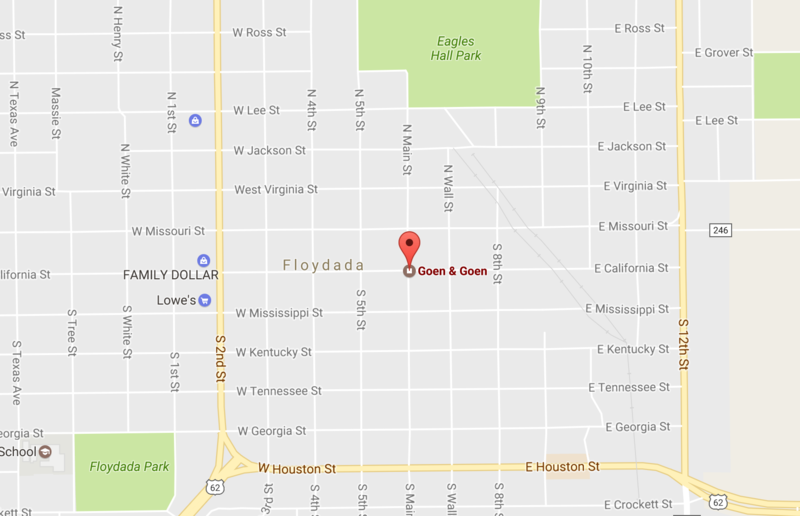 Let Goen & Goen protect that life for you with our farm and ranch markets. 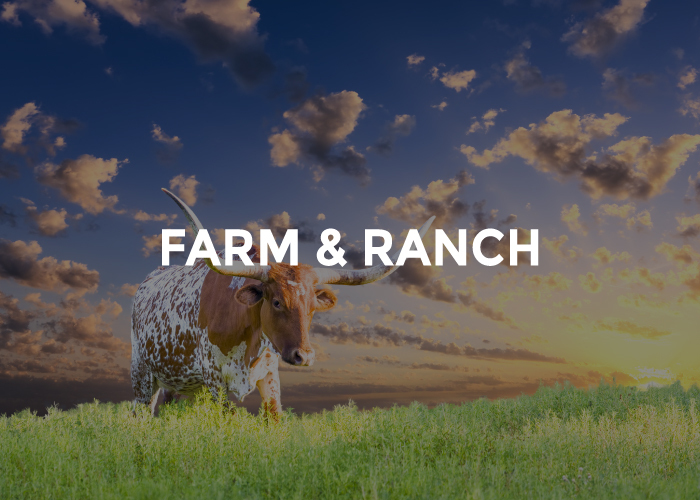 We use some of the most experienced farm and ranch companies around to make sure you are protected and can enjoy life in the country. Contact us today to learn more.